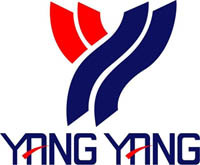 After 23 years of perseverance and dedication, the brand YANG YANG managed to stamp their mark around the world. With the goal to serve the wider community of sports’ lovers through the eye of fashion and future, Ruby Glamour Sdn. Bhd., the mother company of the brand YANG YANG decides to reintroduce the brand YANG YANG and name it YOUNG. YOUNG comes from our passion to support young people doing sports or being active by providing them with functional and stylish outfit & gear. Whether on or off court, across the street, or in their own backyard. 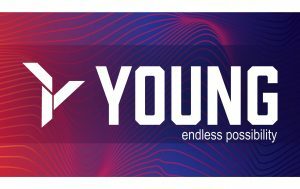 YOUNG offers full ranged of badminton products, include racquets, shuttlecock, attires, footwear, accessories, and etc. To Receive Updates On New Arrivals, Special Offers And Other Discounted Information.